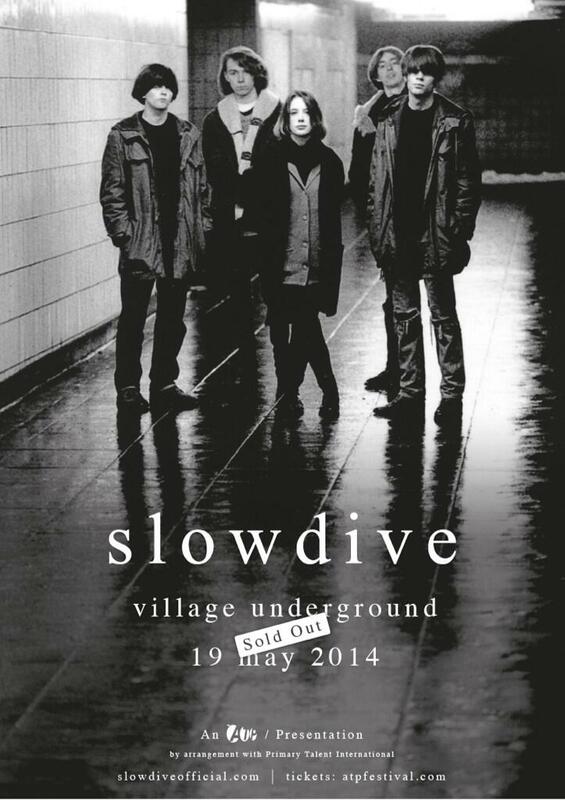 The tickets for this show were sold out in -literally- one minute, a record in Slowdive's history. this was the show that would be reviewed and written about, people had paid lots of money for tickets and airfares even in some cases. We couldn’t afford to mess it up. But really, although we were probably more nervous as a result, it just felt completely normal walking back on stage and playing those songs again. Sometimes we had to pinch our collective self when we realised that there were 800 people in there who had gone to extraordinary lengths to get tickets, and we could probably have sold it out three times over. 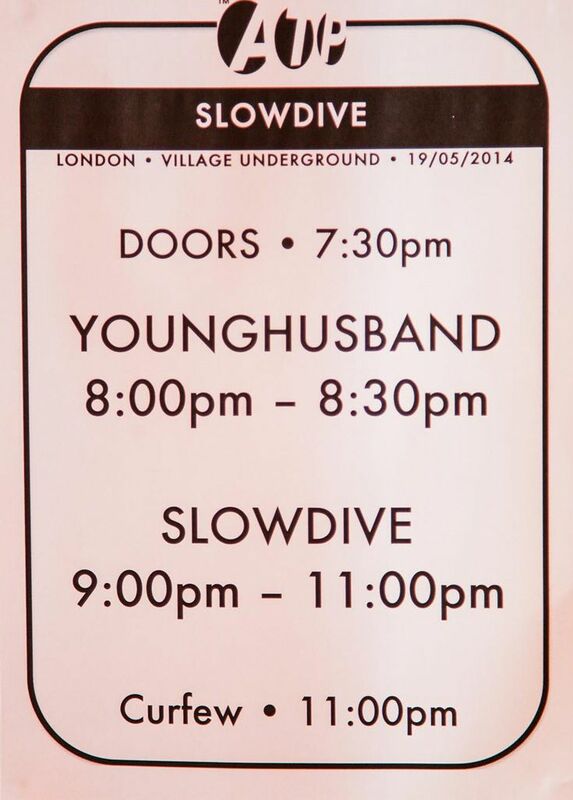 The last time we played in London in 1994, I think about 200 people turned up and we couldn’t give tickets away. And then the reaction was amazing – some people were crying. We even had a crowd surfer! I don’t remember leaving the stage and what we did afterwards, I know there was a huge relief that we’d actually done it, not messed it up, and people were happy. We just want to say thanks again to everyone that came to the London shows. We are all feeling blown away by all the love and the distances many of you travelled. It was great recognising so many familiar faces in the audience from your avatars on here and on twitter! The mosh pit during When the Sun Hits was just amazing to see. We really enjoyed chatting to many of you too! Thanks to everyone that also donated to Sense on the night. Donations came in at just under £200 which is fantastic with further online donations too. Good good vibes. 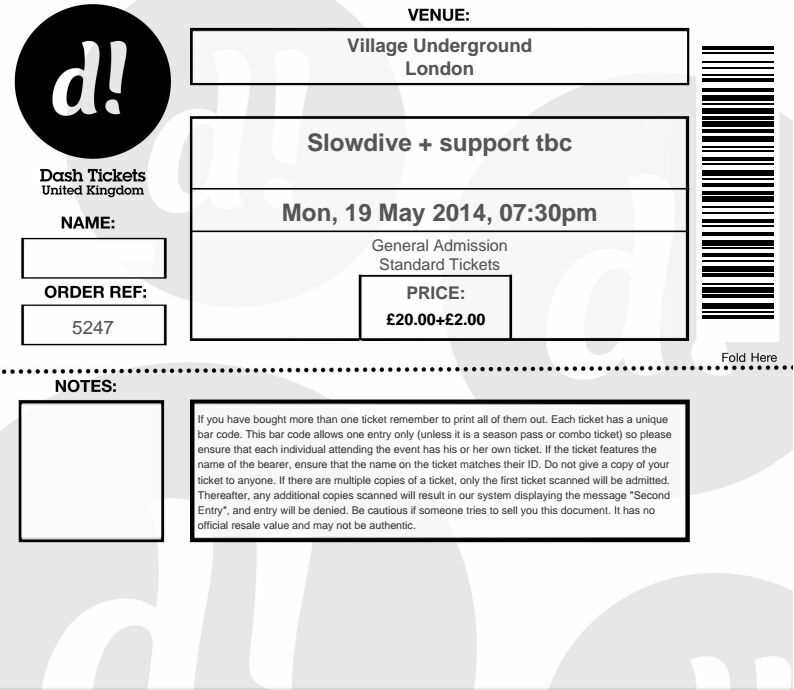 I wouldn't have attended this gig if it was not for Niall McNeill who sold me his ticket. Thanks again! Thanks to Gary Wills for the info on the support band.